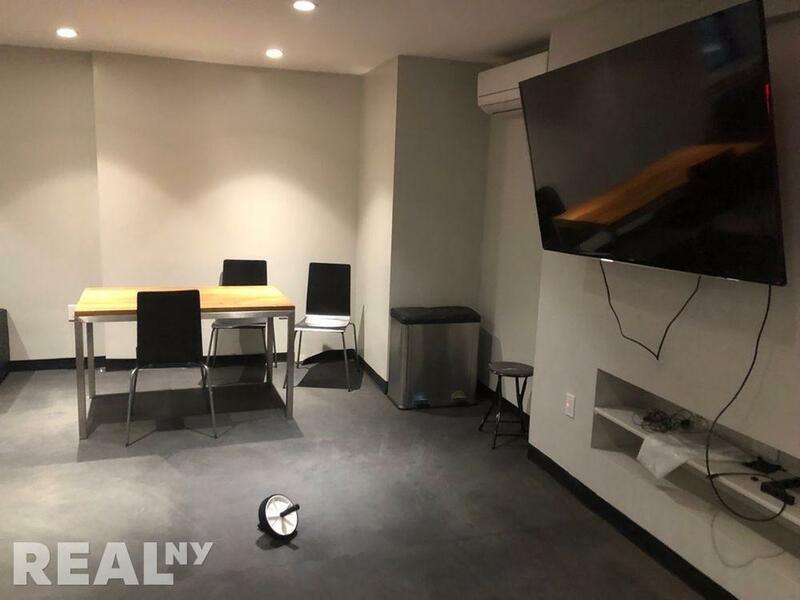 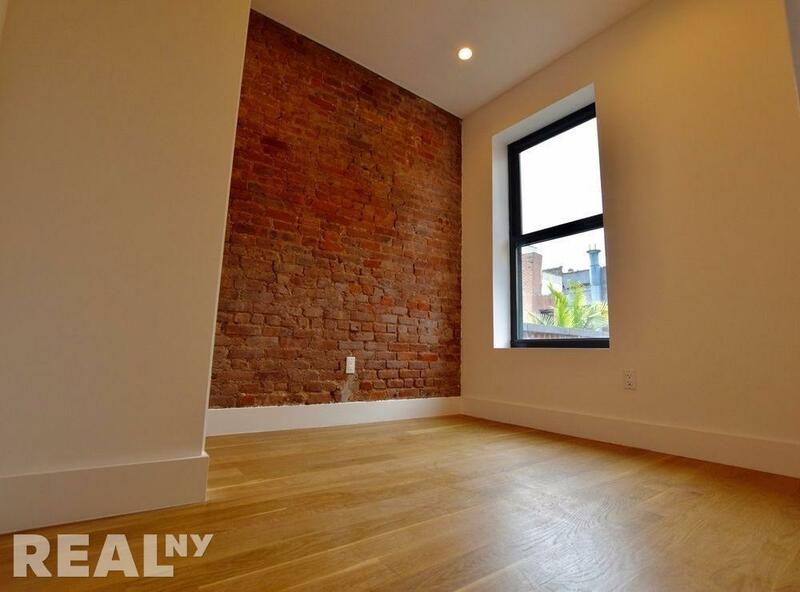 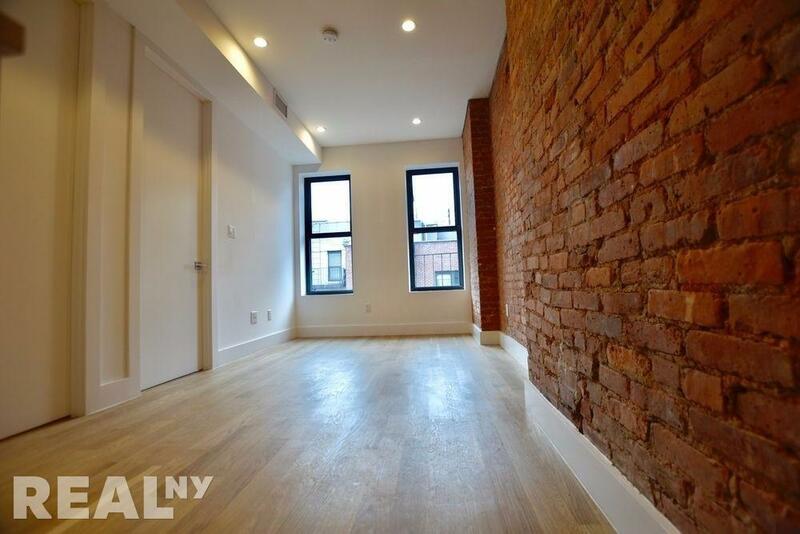 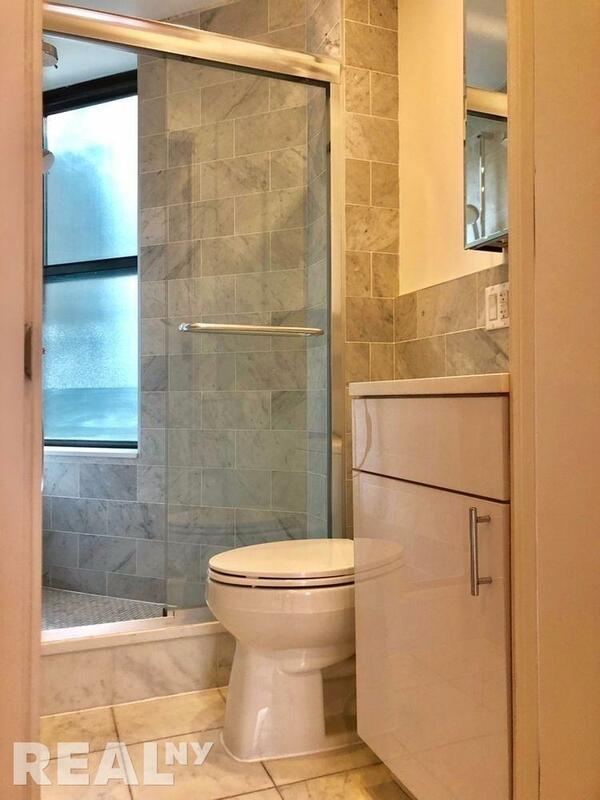 NO FEE SPACIOUS 2BD on Ludlow Street with W/D in Unit! 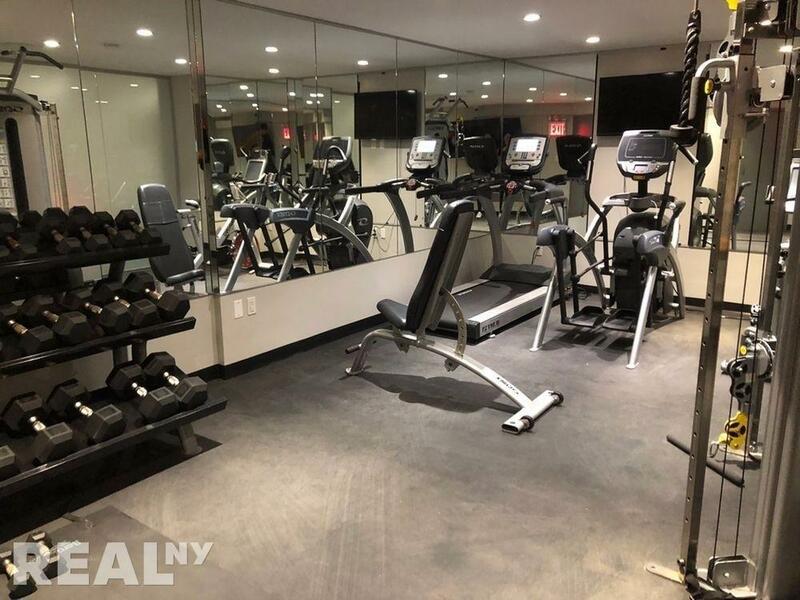 You can smell the renovations when you walk in! 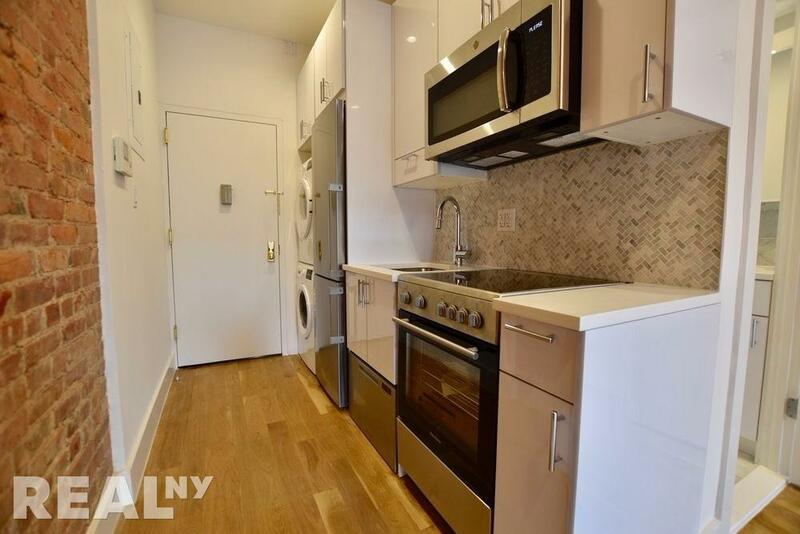 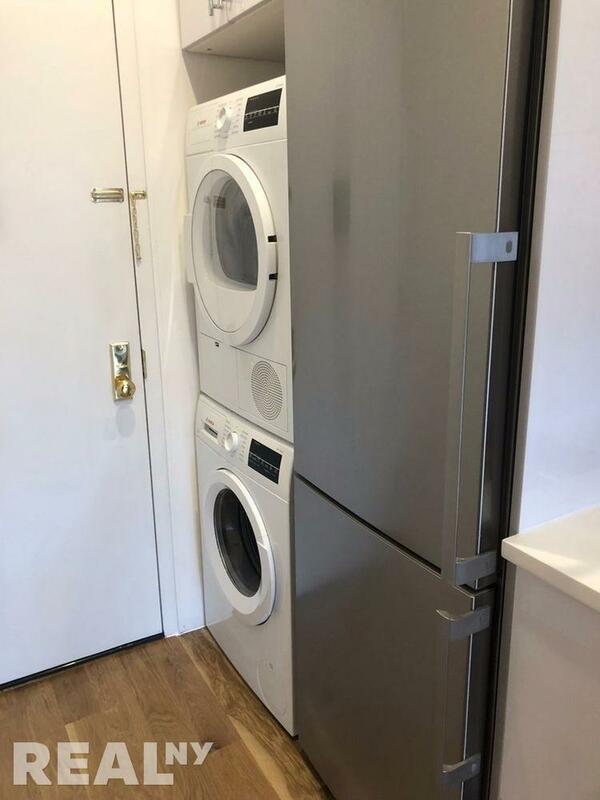 Nestled between Stanton and Rivington on Ludlow Street, this brand new 2 bedroom is in in the HEART of LES. 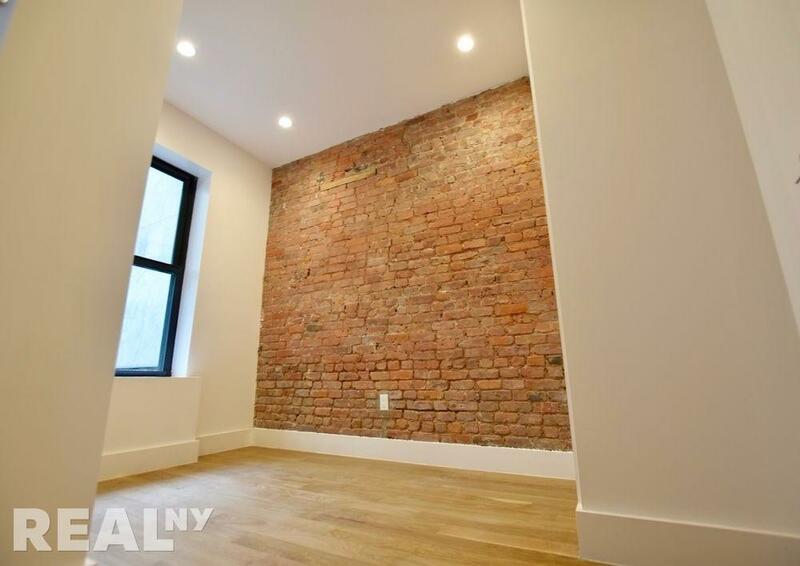 With old-school charm and top-of-the-line renovation/finishes, this apartment gives off TRUE Lower East Side vibes!